My name is Sensei Michelle Fanara, head instructor of our martial arts school here in Duarte. For some time now, we've dedicated our lives to bringing the physical - and spiritual - benefits of martial arts to our community. Through classes geared for men and women of all ages, shapes and sizes, our school itself has become a community of learning and growth. We'd love nothing more than for you to become a part of it. That way you too can enrich your life, learn self-defense, and get in great shape too. Together, these three elements lead to a happier, healthier life. After all, for thousands of years, martial arts has been a tool for inner-growth and development. The hard work and patience required to perfect each moves builds discipline, focus and determination. Saturday - 12:30 pm - 1:30 pm. Would you like more information on hours, classes and programs available at Villari's Martial Arts? Please contact the school with your questions. Update the details, Write a Review or Report Error of Villari's Martial Arts. 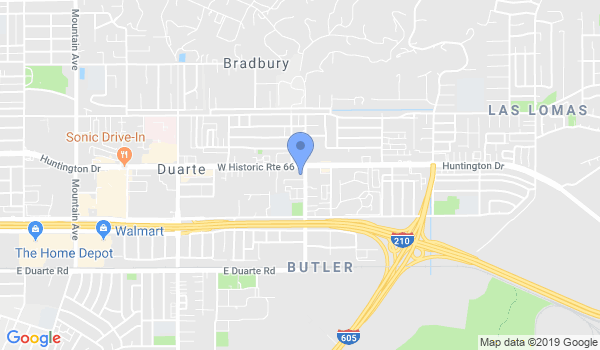 View all Dojo in Duarte or in Zip code 91010.